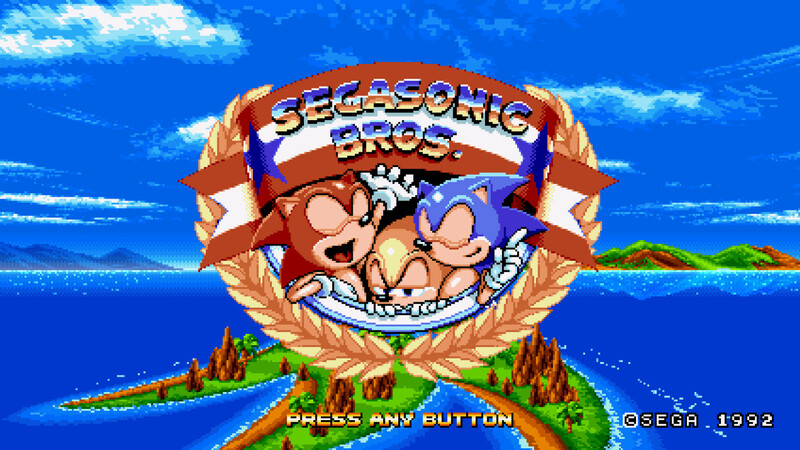 Changes Mean Bean into SegaSonic Bros. 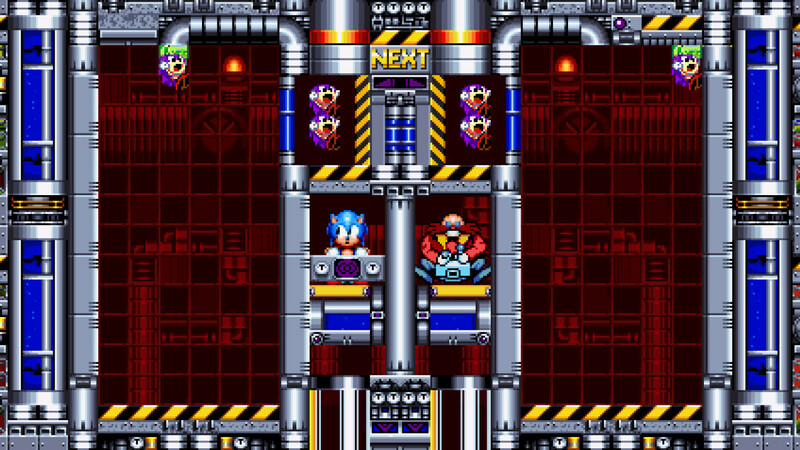 Yes, I changed green Sonic into Ogorki. I hope that it will not disturb anyone. 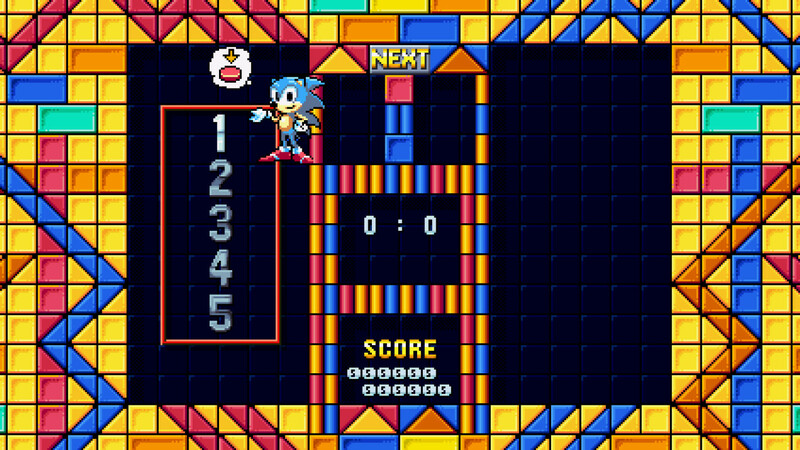 do you mind if i can use some elements in this mod for my SegaSonic Mania Plus mod? 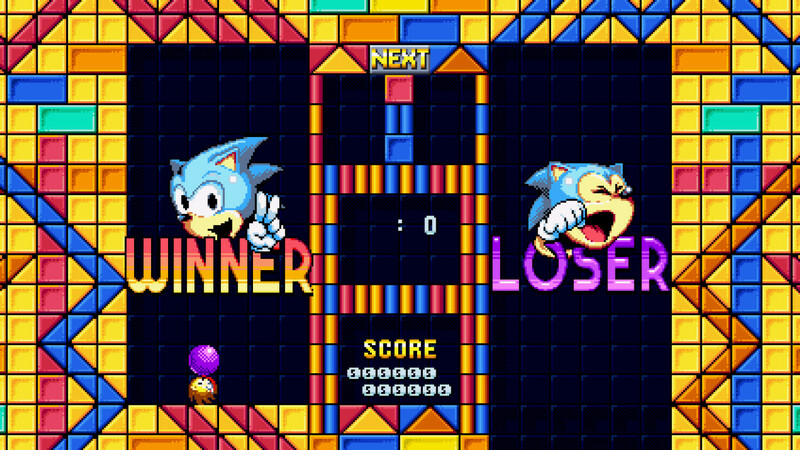 when will this mod be finished, i want my Sonikkus. 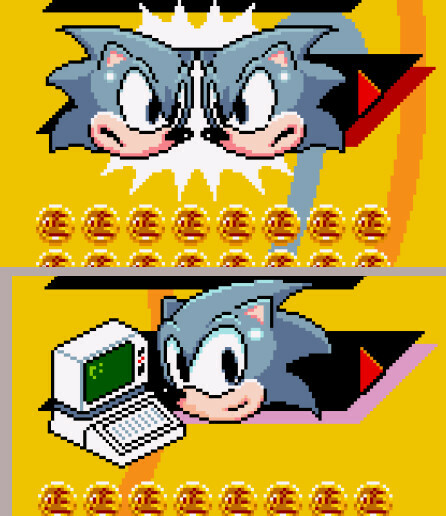 Don't know about you but this doesn't look very mania-fied. 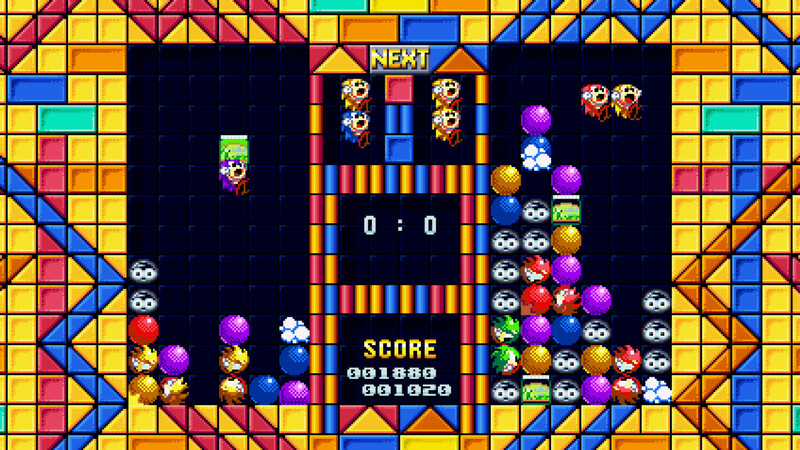 Can you swap Tails, Knuckles, Mighty, Ray sprites to Sonic ones since there's 3 sonics with different colors on the title screen?